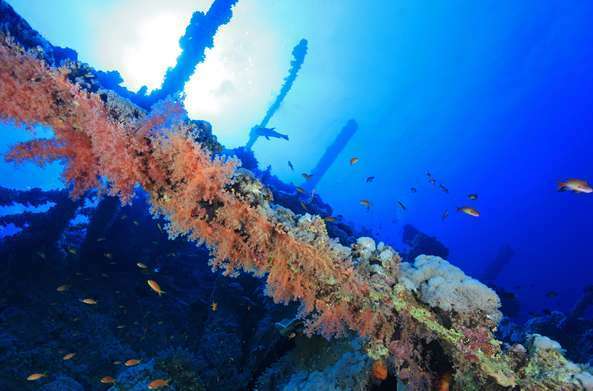 Discover the amazing underwater world of the Red Sea with our diving school Blue Paradise. 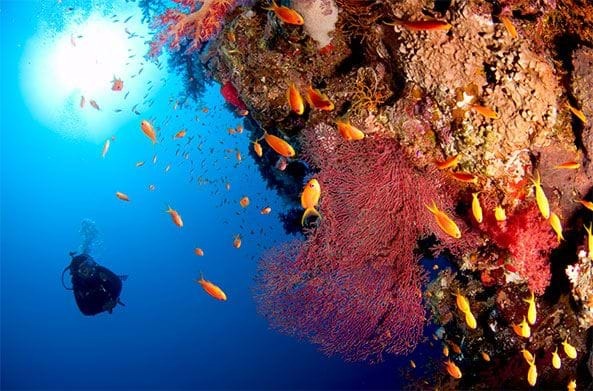 The Red Sea is a real paradise for both beginner and experienced divers. 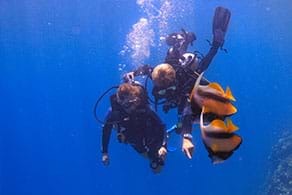 Thanks to the tropical climate, the crystal clear water, the more than 500 species of fish and the high diversity of corals, the Red Sea is an unforgettable dive destination.We are located in Hurghada, on the Red Sea coast of Egypt. We were established in 1999. Safety, quality, excellent service and personal attention are our trademarks. They were the foundations of our company and the reasons for its big success. We will, of course, assist you using your own language. 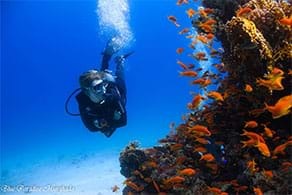 Diving and snorkeling as it should be. 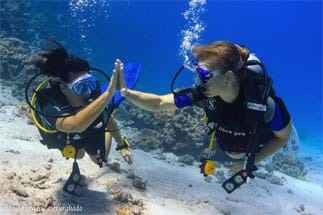 Enjoy safe diving in small groups according to your level and pace.Discover the stunning underwater world of Hurghada in the Red Sea with experienced multilingual PADI professionals. 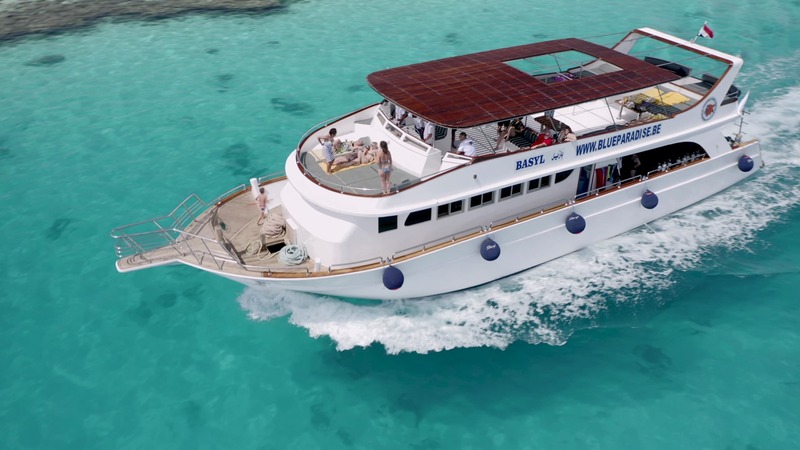 Relax and enjoy the vibe on our spacious boat. 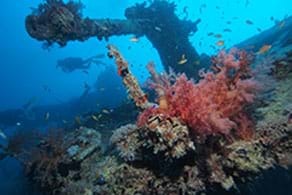 Our crew knows how to turn your diving holiday into a long-remembered experience. 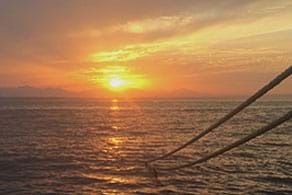 Meeting your expectations, we offer exclusive Quality liveaboards. No Trips Available at the moment, please check again later. 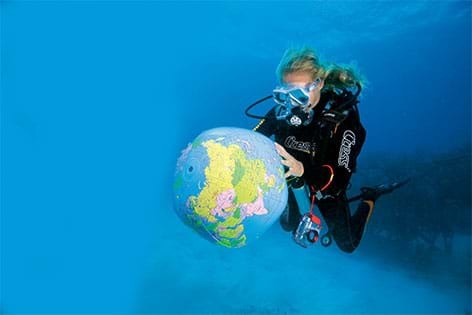 Live the dream – Go Pro – and make the world’s oceans your office. 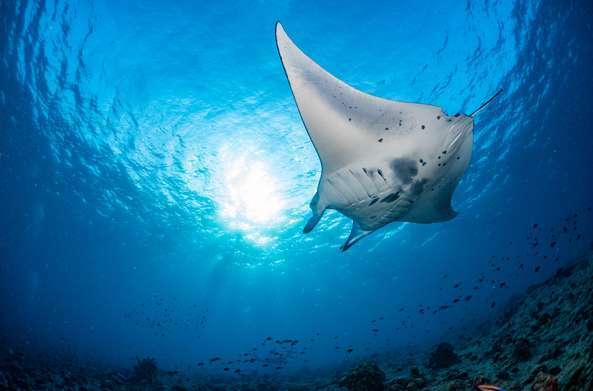 Powered by Innovix Solutions Copyrights © 2019 Blue Paradise. All Rights Reserved.